People often ask how the talented musicians manage to become popular. In Great Britain new names appear at London open mic nights. Some London pubs or cafes arrange open mic nights from time to time. The freshers are welcomed there. They play musical instruments, sing, dance and show, what they can. Sometimes it is good, sometimes it is terrible, sometimes it is so-so. The spectators are ready, that the young performer is going to be uninteresting and dull. But sometimes they really meet a new talent. At one of those nights unknown James Bay was going to play. He checked the mic, took the classic guitar in his hands and started his performance. The visitors of the restaurant stopped eating, admiring the charming music of the signer. Some of them started to record the concert of James Bay. One of the fans showed his record at YouTube. The talented singer was noticed by the representative of Republic Records A&R. He was allowed to sign a contract. 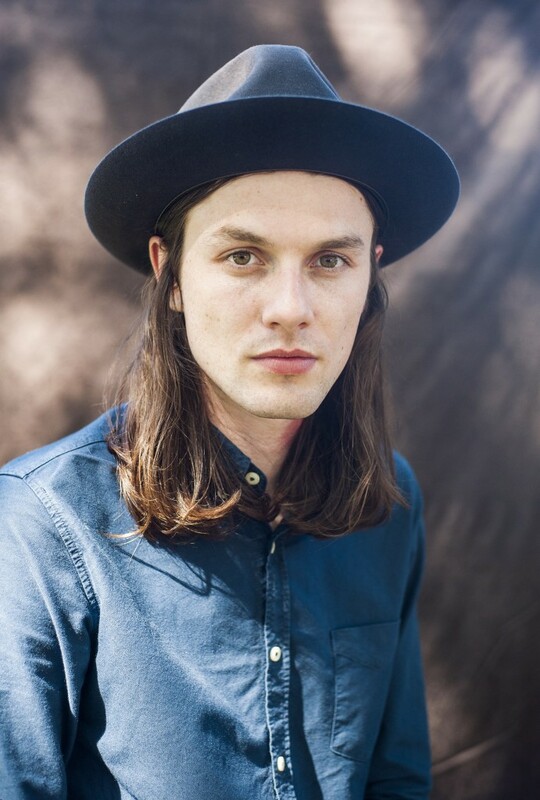 James Bay was born on the 4th of September in 1990. The boy’s family was not influential or rich. They lived in Hitchin, where the boy was brought up. He attended the local school and was a commonplace child. But when he was 11, he heard the son of Eric Clapton “Layla”. It inspired the boy to start playing the guitar. London open mic nights taught the future star a lot. It was a real school for him. The singer didn’t dream about the fame. He just wanted to play. But he became a star within a year. The author is young, but very productive. 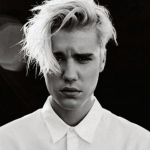 He has already recorded one studio album and several extended plays. They were valued with his fans and critics. 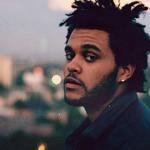 Extended plays, or mini albums, gave an opportunity to the young artists to show his talent without spending too much time, preparing the whole album. James Bay “The Dark of the Morning”, the first one among the signers’ extended plays, was released in July, 2013. It consists of five tracks. They are “Move Together”, “Need the Sun to Break” and three others. The extended play became popular. 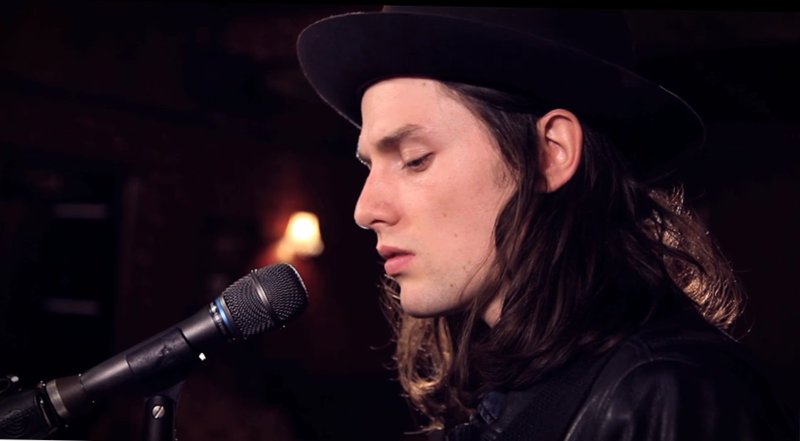 James Bay “The Dark of the Morning” inspired the young singer. Soon he released his next extended play, called “Let It Go”. James Bay “Let It Go” included 5 songs. The track list was opened by the song “Let It Go” This track is extremely close to the signer, in fact. It shows exactly his nature. James Bay “Let It Go” is the most heart rendering song of the artist. It is too mature and the sound is really wise for his young age. The other songs from this mini album are “Heavy Handed”, “If You Ever Want to Be in Love” and the others. The third extended play of the singer consisted from 4 tracks only. In fact, the first and the last one were the versions of the song “Hold Back the River”. The extended play was named after this song. The last one extended play was called “Other Sides”. It included tracks from the previous mini albums. There were six tracks in general. The extended plays were successful. They got positive reviews from critics. People bought them eagerly. 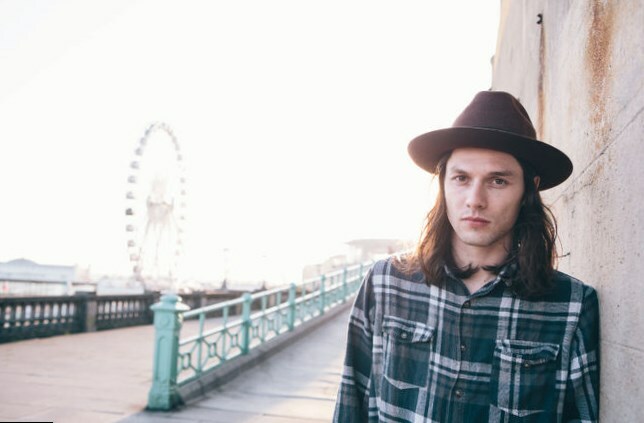 Many fans of James Bay used his songs as the ITunes for their phones. The signer felt ready to release his first studio album. The first studio album of the signer is titled “Chaos and the Calm”. It consists of 12 tracks. Some of them were already known to the audience from the extended plays of the signer. The others were new. Such songs as “Get out While You Can”, “Craving”, “Best Fake Smile” and the others are included in the album. “Chaos and the Calm” was released the 23rd of March, 2015. It was recorded by “Republic Records”. The album was accepted with delight by the audience and critics. 64, 000 of copies were sold just within the first week after its release. Positive reviews of the listeners and of critics showed, that the album was really a worthy thing! He got several nominations. 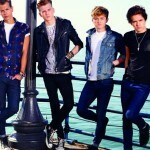 Thus “Chaos and the Calm” was nominated for MTV Video Music Awards and MTV UK. 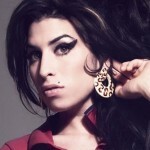 One of the nominations was even won by the singer. Thus James Bay got BRIT Awards for “The Critics Choice” nomination. 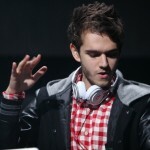 Now the young singer started the tour over United Kingdom. Soon the citizens of Cambridge, Belfast, Swindon and other cities of Great Britain will be able to see James Bay playing and will get an opportunity to hear his magic voice. James Bay tickets are sold rapidly. They are not expensive and most of them are bought online just within several hours after their appearance on sale. 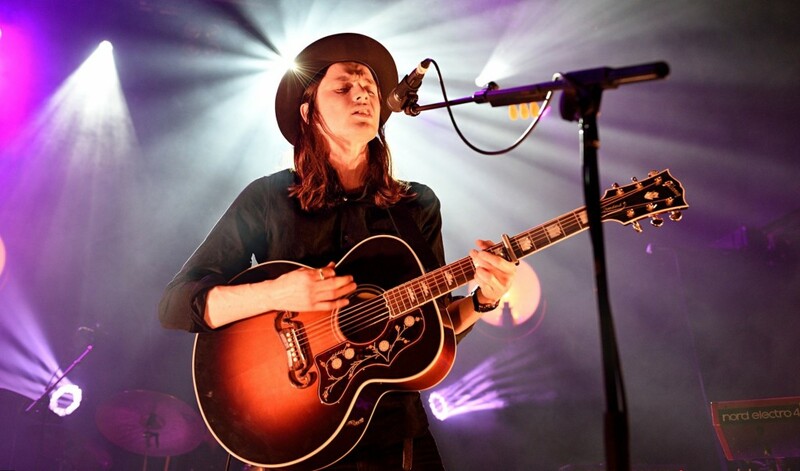 James Bay tickets are affordable now, because the performer is just the rising star. But for sure, the great future is waiting for him. 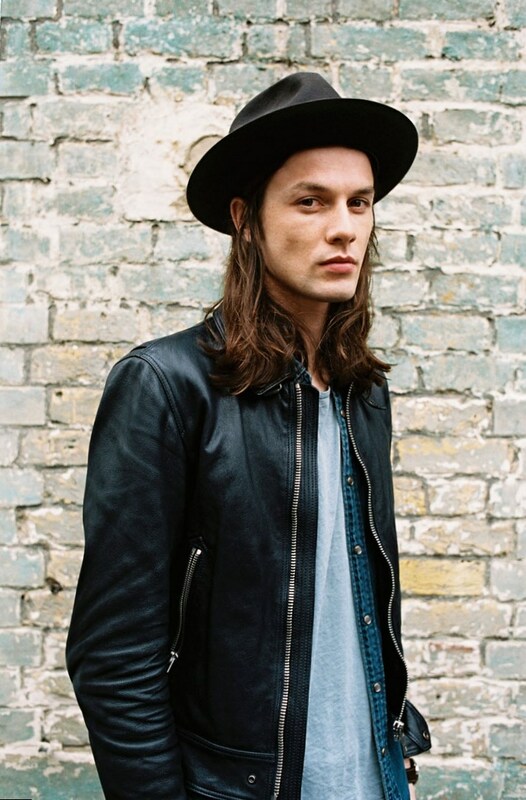 James Bay has everything to become popular in USA, Great Britain and other European countries. He is a mature musician in spite of his too young age. The signer will write and play many new songs soon. But now we can listen hundred times his first debut album. Let it be his successful start!